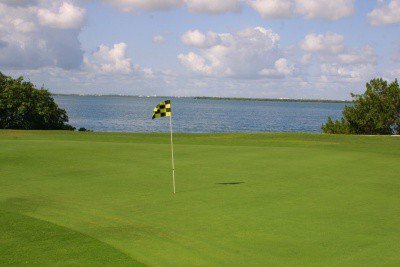 Cancun Golf Club at Pok Ta Pok, designed by Robert Trent Jones Jr. in 1976, is considered a leader in golf in this region. 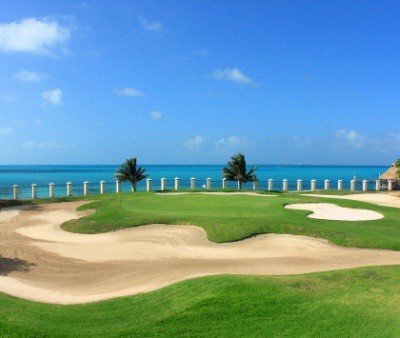 Those who visit Cancun know that playing a round of golf on this course is a must. 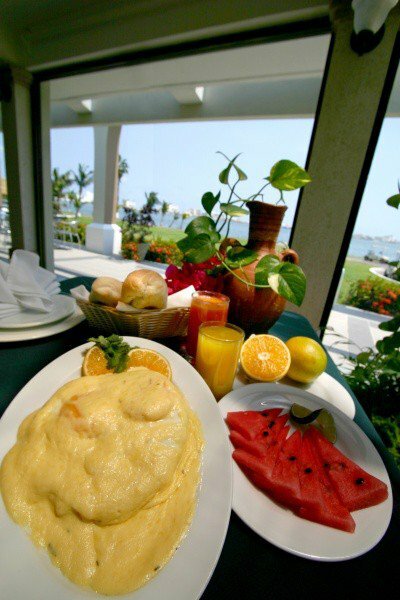 This course boasts some unequalled qualities, such as the most beautiful view of the Caribbean Sea, landscapes along the Nichupte lagoon and age-old archaeological treasures from the Mayan culture. 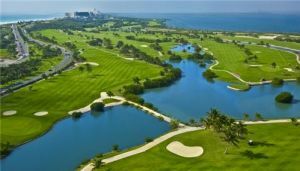 The course has been extended to a distance of 6,750 yards, the fairways have been narrowed, and with that the degree of difficulty has been increased, in addition to redesigning certain strategic parts of the course. 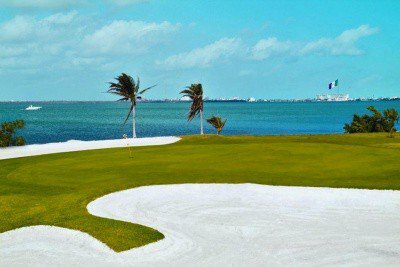 - Club rentals €25.00 – Non-playing rider €45.00 (includes everything mentioned above except green fee) – Driving Range 50 balls €4.00Like a brilliant diamond sparkling in the Caribbean Sea, lies the island of Cancun, the crown jewel of Mexico’s Yucatan Peninsula. Under a balmy tropical sun and surrounded by colorful coral reefs, this emerald-green and turquoise blue Mecca attracts fun-loving tourists who delight in its white-sand beaches and warm Caribbean water. 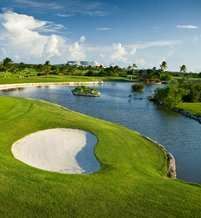 With some of the best golf, snorkeling and scuba diving in the world, Cancun is well deserving of its reputation as a world-class sports wonderland. 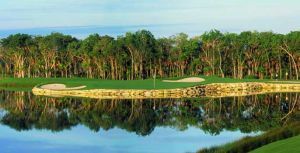 Designer Robert Trent Jones, Jr. Located in the heart of the Zona Hotelera (Hotel Zone) and only 20 minutes from Cancun International Airport, is convenient to all the major hotels in this world-class destination. 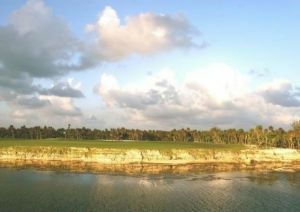 Cancun Golf Club at Pok ta Pok is not yet in our pool of Golf Courses for orders.